Noel, is that an Expressway liveried VP in the background in the first photo, between the C and the Van Hool? 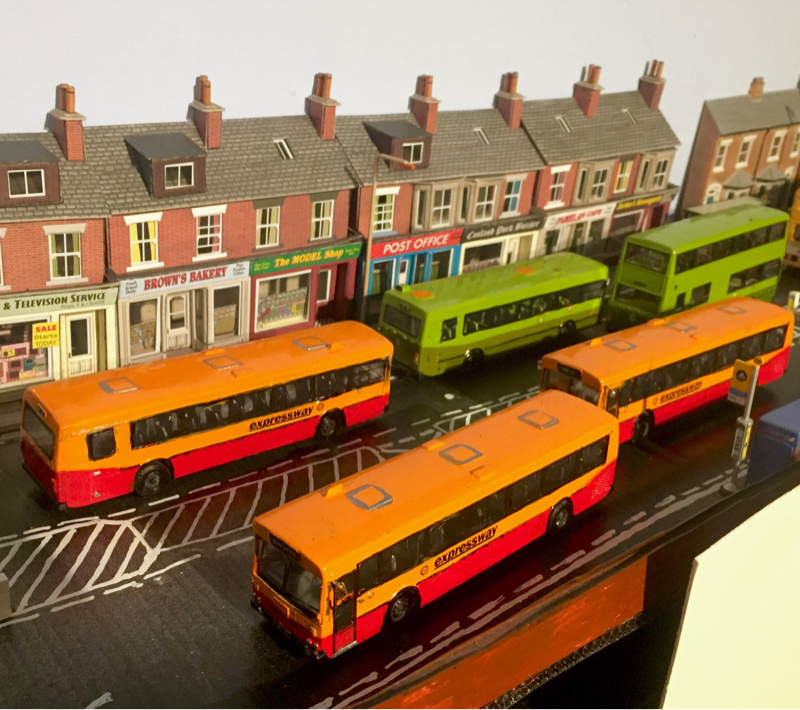 Just in time for the Christmas rush, at long last I finished the KE expressway buses, they are pictured here negotiating the rush hour traffic on the high street. That's one I always thought Corgi should have done. It would probably still sell well today if they released it. Nice job on the KE's! Thank you to Jim Poots for producing such a fine model in kit form. Nice looking Ms, Noel. 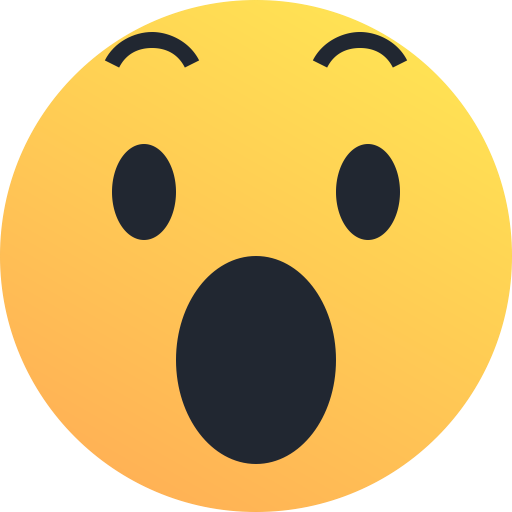 OMG, 12! You just reminded me, JP has 4 buses waiting for me! That's a lot of buses. And the garage looks great. 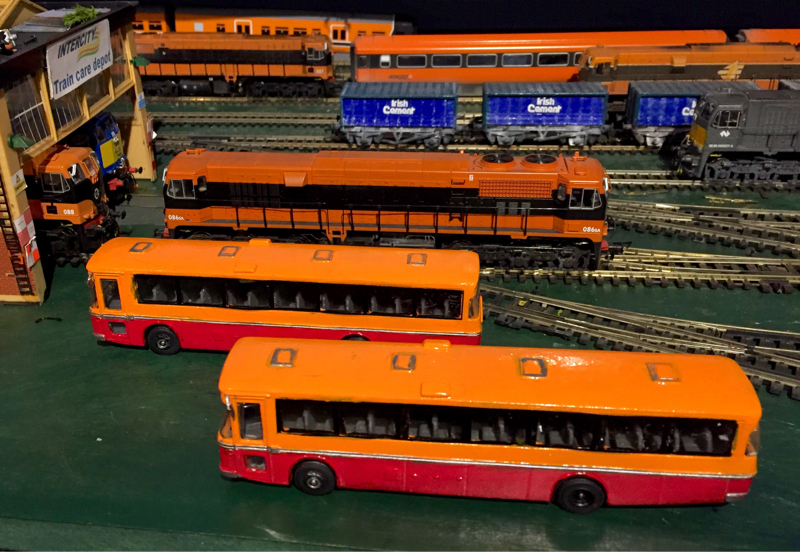 Some more buses on the production line paint shop at Tara junction. Yes, Derek's latest Atlantean release is a very nice model. It is nice to see all the Poot's kits displayed in your depot. At this rate you might get a contract from Boris Johnson. I'm sure Boris could tell us that leaving the EU will give the UK enough to buy 62 new buses every day for every bus route from Lands End to John O'Groats! I'm not sure if there is, however some Dublin buses can pop up on eBay from time to time so you could check it out.